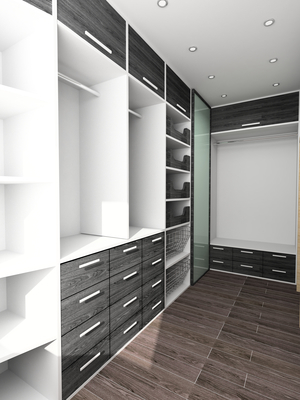 Are you contemplating a new or renovated closet design? Do you know where or how to begin? Don’t accept half-measures! 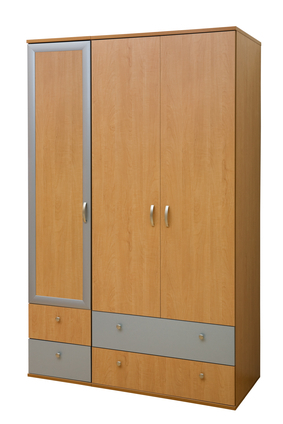 Closets are an extremely important part of the bedroom, providing a unique and personal space for not only clothes, but a wide variety of other things. Make sure your closet is consistent with your style, budget and needs by starting from these simple design templates. While there is much variation between each of them, architects generally begin with a set of 3 designs: walk-in, reach-in and wardrobe. Here is what each of them entails. 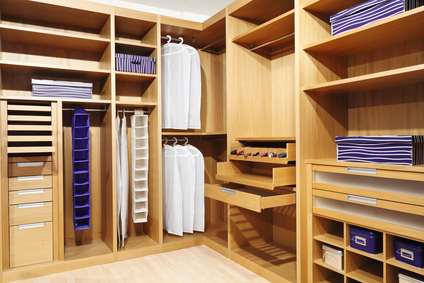 Walk-in closets are relatively new and boast of magnified space and storage capacity. As their name states, these are closets that can be walked into. Their size blends the distinction between room and furniture, as many can be large enough to be considered separate rooms. As pictured on the left, the depth afforded by walk-in closets also allows more flexibility and customization to suit your individual style. Each shelf, drawer and cabinet can serve a distinct utility and purpose. An even more luxurious add-on to consider is an island, which would be installed in the center and allow placement for different outfits, shoes, and jewelry before putting them on. the “original closet,” reach-ins are not deep enough to be walked into (being generally about 2 feet deep), and their widths vary according to the size and shape of the room. While walk-ins are generally considered the more upscale option, there is considerable convenience that only comes with a reach-in. Less space actually means less things get lost, and there is no denying the ease with which items in such closets can be obtained. 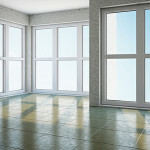 For those that do desire more space with a reach-in, multiple shelves and door hangers may be installed. Pictured on the right, wardrobes come from an age before proper closets ever existed. They are essentially furnishings that serve as closets, and they are distinct by existing as freestanding rather than fixed storage units. Their relatively small size allows for compact, convenient storage in rooms in which other closets would be otherwise unavailable. They come in a variety of styles, materials and colors, so you can always be sure you will find one that perfectly suits your needs.